For the past couple of days, I’ve had some issues getting Xmarks to sync in Firefox. If your Xmarks won’t sync in Firefox, here’s a solution that might work. Let me tell you a little bit about my issue, and see if it fits yours as well. I have Xmarks on three browsers, Firefox, Chrome, and Torch. Chrome and Torch have been working just fine; however, in Firefox, Xmarks won’t sync. I could log into my account, but syncing would never complete. I first had this issue a few days ago. The first day I really didn’t trip, I assumed I needed to run some updates, even thou I’ve never had that issue before when I needed a few updates. Nevertheless, I didn’t worry about it. Thanks that fixed my issue…. 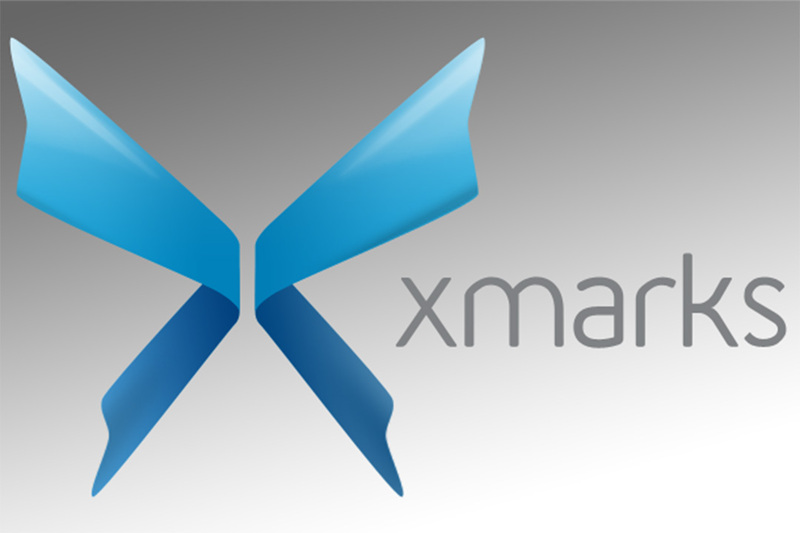 for now.. XMarks has been doing some funky stuff lately with my bookmarks… Hope this fixes it. Thanks again for the tip. Your Welcome! Glade I could help. If you have an issue with something in the future, give me a ring and I’ll see if I can help you solve the problem. I’m glade it worked for you. I understand how you feel, because I felt the same way. If you have any other problems, give me a ring. Thanks for the info. This had been bugging me for weeks. Hello Sue, Next time you have an issue, don’t let it bug you for weeks. Give me a ring, I might be able to help. thanks! I had tried removing and then adding again from the extensions menu but installing from the xmarks website fixed it! Thanks for the comment. I’m glade the solution worked for you. Didn’t help, but after all manipulations I pressed “Run setup wizard” and had success. Thanks! Thank you. This issue has been driving me nuts for days. Downloading directly from the Xmarks site solved it. That’s good to hear Jay! Thanks for this! It actually fixed my issue with syncing. Thank you so much!! This started 2 days ago when I finally ‘organized’ my Firefox bookmarks manually, one at a time, creating a handful of new folders. I synced that with the Firefox server and all seemed well. Then I went to my next computer and it ‘downloaded’ the ‘new’ files from the server. Again all was well. The next computer is Macbook Pro running bootcamp with OSX 10.6,8 and Win 7. BOTH sides would NOT sync no matter what I did. Wonderful David, I’m glad everything is up and running smoothly once again. Thanks for the sync help. I was on the way to following your suggestion when I thought to check the profile settings. The computer that was failing to sync had the wrong profile selected. changed and problem fixed without having to reinstall sync. main pages. But unfortunately not every request will get approved. Thanks for the tip. I’ll make sure and take care of the sitemap. No promises, but I will try. Actually, I planned on setting up a short 3-5 question survey to find out what my readers want to learn about. Stay tuned, the survey will be coming soon.